Twinmotion 2019 is designed for architecture, construction, urban planning and landscaping professionals. Powered by a robust graphic engine, Twinmotion is the only solution on the market capable of producing high quality images, panoramas, standard or 360° videos in mere seconds, allowing fully immersive 3D VR exploration, on both macOS and Windows. Twinmotion is extremely easy to learn and use, regardless of the size and complexity of your project, your IT knowledge and your modeler. It detects automatically the performance of your computer and adapts the preview quality to one of these four levels: low, medium, high and ultra. Twinmotion 2019 is available in 8 languages: Chinese, English, French, German, Korean, Japanese, Portuguese and Spanish. 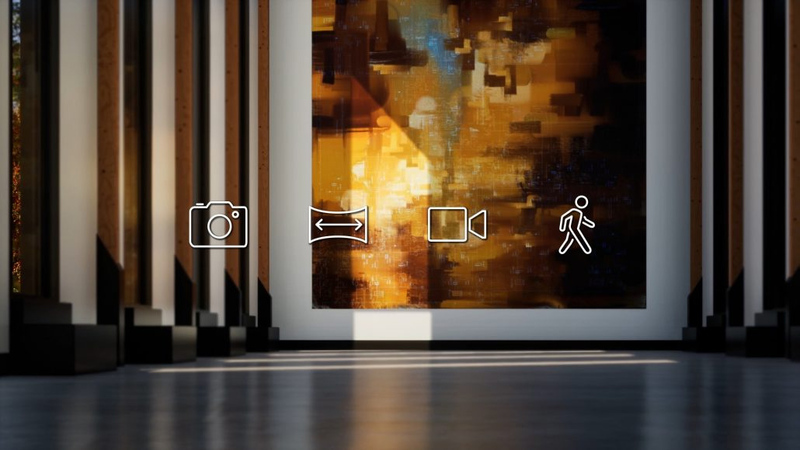 Simple images and panoramas express your ideas, while videos - from standard to 3D 360° videos - embrace the space and bring your architectural project to life within its environment, leading to full 3D immersion through a unique VR experience. Twinmotion produces all these architectural rendering options, and also self-executable BIMmotion files, in mere seconds where classical solutions need hours to complete the same tasks. Twinmotion is compatible with all BIM software and offers direct synchronization with ARCHICAD and Autodesk Revit, making it possible to switch from BIM to visualization in 1 click only. Thanks to the dynamic link, Twinmotion synchronize geometries, materials and 3D objects from BIM software and replace them automatically by Twinmotion PBR materials and 3D animated objects, all reacting to the season and weather, which increasing realism. In addition, Twinmotion supports 3D designs of all modelers on the market, and in particular those imported in FBX, SKP, C4D and OBJ formats, allowing it to work with from ARCHICAD, Revit, Vectorworks, Cinema 4D, 3DS Max, Rhino,SketchUp, Allplan, Modo, Bentley Micro Station, Autocad, ZWCad+, Zpro, 3DSCatia, Arcon Evo, Vicado, Arcon Architecture, Maya, Infrastructure Design Suite, Spirit. On the VR side, Twinmotion is the only solution on the market to be fully compatible with: Oculus Rift, HP Windows Mixed Reality, HTC VIVE and Samsung Gear VR. 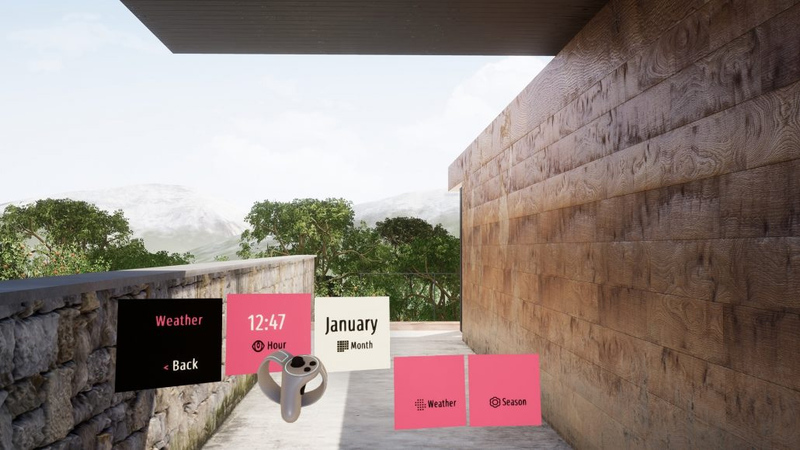 When in VR mode and connected to headset using controlers, Twinmotion can be handled through a VR interactive menu where all project modifications can be applied and visible in the preview.